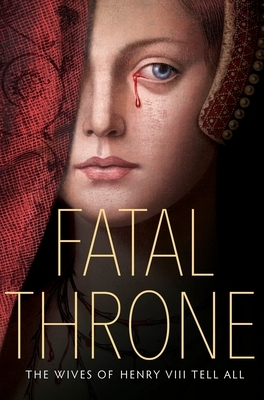 Fatal Throne pulls back the curtain on a story we all remember from history class- the infamous Henry VIII and his doomed six wives. Rather than focusing on the king himself, this collection of stories adds a feminist twist by giving each of the wives their own voice. As each woman plots and struggles to try and stay alive, we are given a glimpse into who they are as individuals outside of their husband. We see their likes, their hopes and dreams, and ultimately, get a better understanding of just how powerful and independent these women were in a time were female autonomy was punished harshly, and how they were often and tragically silenced because of it.